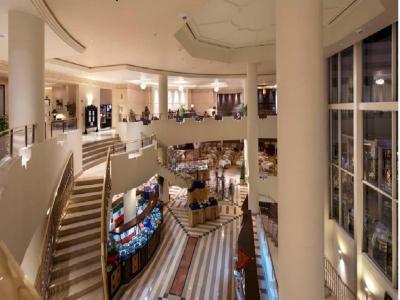 We chose Concorde El Salam Front hotel for a small winter escape and it turned out to be a really good choice that made for a wonderful stay. We stayed in a Deluxe Sea View room. It was spacious, comfortable and clean. The staff is very friendly and supportive. They helped us with all our requests in a fast and efficient way. 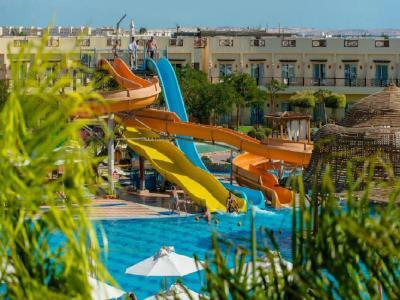 What we enjoyed the most are: the entertainment program (especially the singer "Ahmed Samy"), the cozy piano bar and "Normandy II" disco. And when it comes to location, the hotel is 3 minutes walk from Soho square. 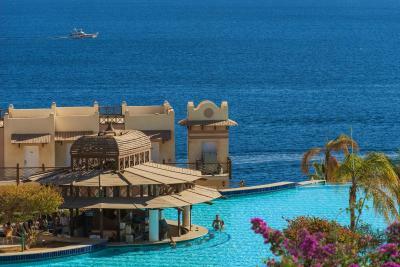 By far this is the best stay my wife and I had in Sharm El Sheikh. We're definitely coming again to Concorde. Location, staff are friendly and will do what you ask them to do. 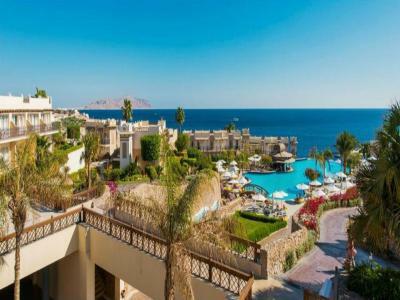 Concorde El Salam Sharm El Sheikh Front Hotel This rating is a reflection of how the property compares to the industry standard when it comes to price, facilities and services available. It's based on a self-evaluation by the property. Use this rating to help choose your stay! 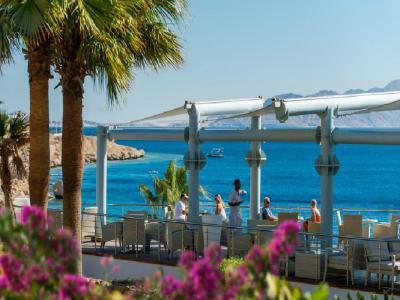 Just a 5-minute walk from Soho Square, this beachfront hotel features a lagoon-style infinity pool overlooking the Red Sea, a full-size soccer field and the only ice rink in Sharm el-Sheikh. 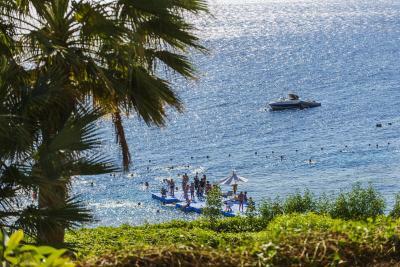 It offers a private beach and free WiFi in the hotel lobby. A wide range of Italian dishes are available at L’Italiano. 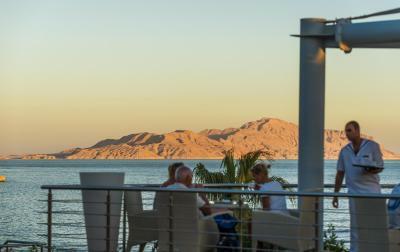 International cuisine and sea views can be enjoyed al fresco at Laguna & Terrace Restaurant. 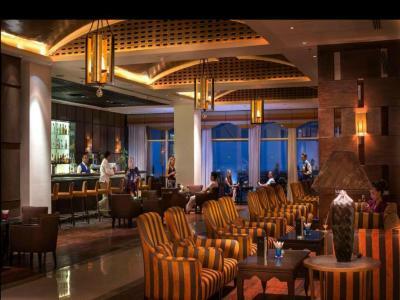 There is a piano bar overlooking the pool area and the Normandy II club, offering international music and live shows. 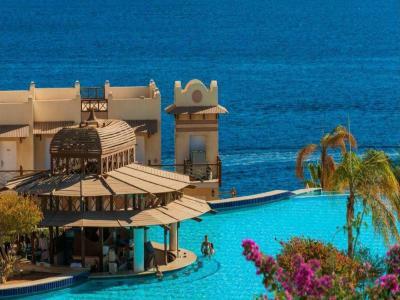 The air-conditioned rooms of Concorde El Salam Hotel Sharm El Sheikh have balconies offering views of the pool, gardens, lakes or White Knight Beach. They have TVs with satellite channels, a seating area and bathrooms with bathtubs. 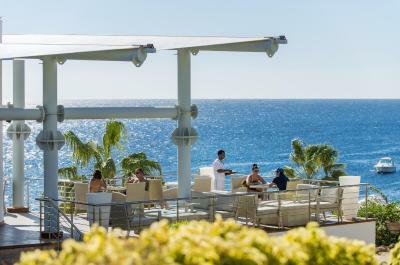 Guests of Concorde El Salam benefit from a sports center, world-class diving facilities, a spa with 2 beauty centers, 2 health clubs, sauna and hot tub. 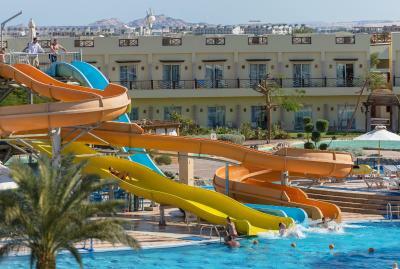 A kids club is also available with full children activities. Free parking facilities are available on site. 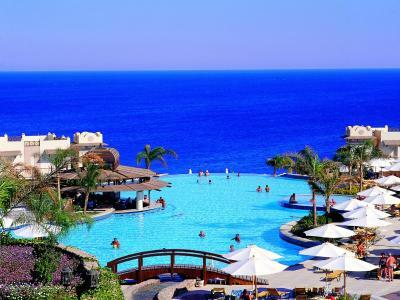 Sharm El-Sheikh International Airport is a 10-minute drive away. 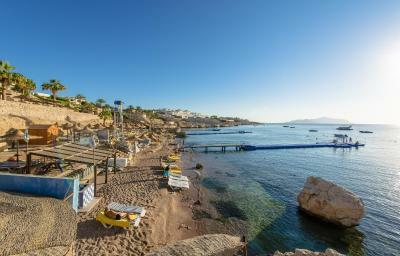 A shuttle is available to Naama Bay and the airport at an added fee. 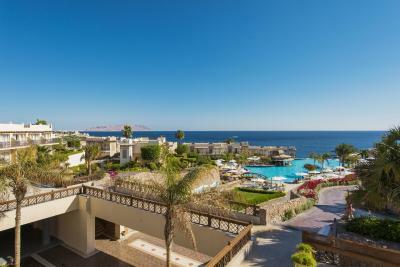 When would you like to stay at Concorde El Salam Sharm El Sheikh Front Hotel? 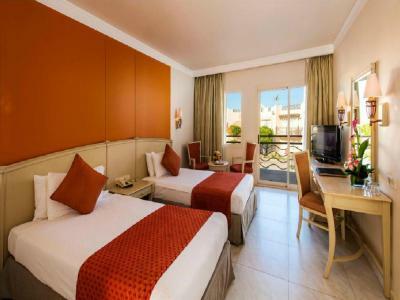 This individually decorated room features pool or garden views, a 32-inch LCD TV with a free movie channel, pale wooden furniture and Egyptian style covers, curtains and bed linens. 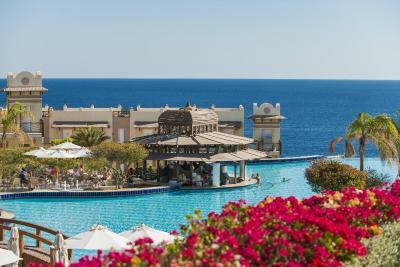 This room has unique decor with panoramic views of the Red Sea, pale wood furniture and Egyptian style covers, curtains and bed linens. 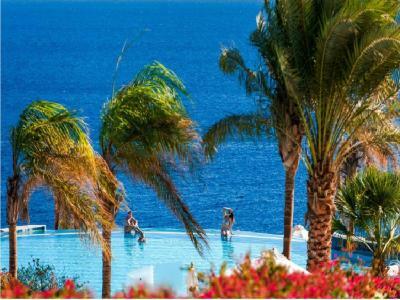 Spacious, individually decorated suites are set around one of the pools. They feature 2 bedrooms, a spacious living and dining room and a kitchenette. On the top floor, this suite features a pool view and a large terrace. 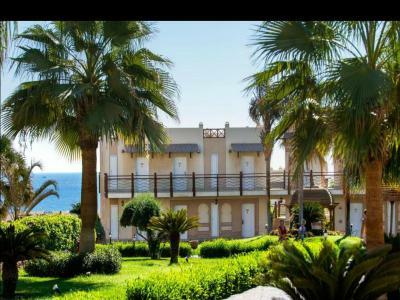 Lavishly furnished, it has 3 bedrooms, a range of spacious reception rooms, a dining room and large full kitchen. 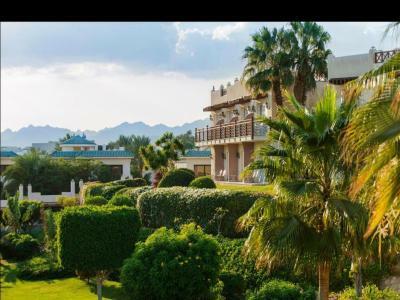 This spacious, individually decorated room offers a view of the grounds, a flat-screen TV, pale wood furniture and Egyptian style covers, curtains and bed linens. 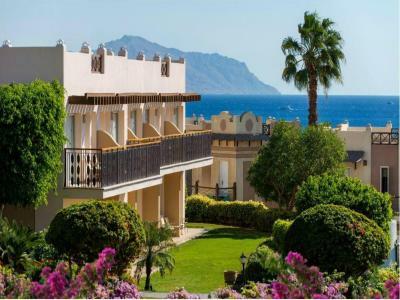 This spacious, individually decorated room offers a sea view, a flat-screen TV, pale wood furniture and Egyptian style covers, curtains and bed linens. 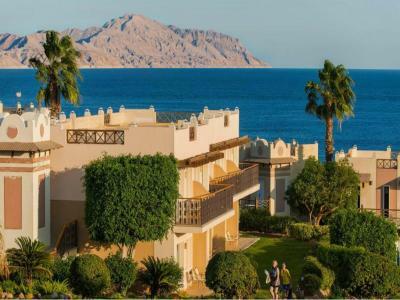 Individually decorated room with panoramic views of the Red Sea, pale wooden furniture and Egyptian style covers, curtains and bed linens. 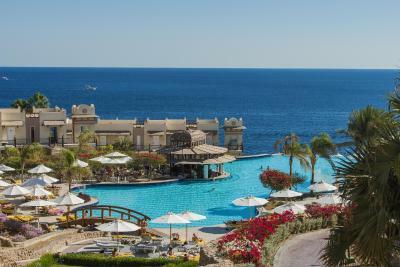 This room rate is applicable for Egyptians and local residents only. Please note that all inclusive meal plans does not include any alcoholic drinks. 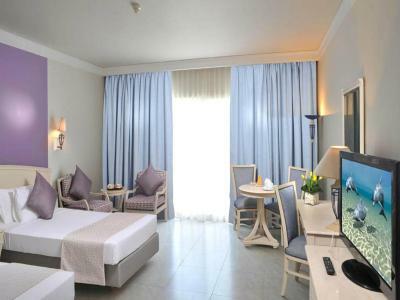 This room consist of 2 side by side rooms that have air conditioning, seating area and satellite TV. 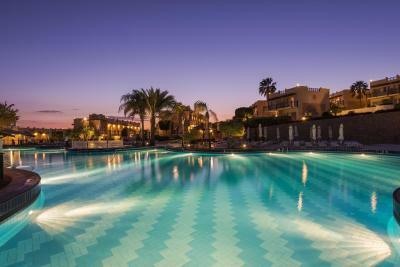 House Rules Concorde El Salam Sharm El Sheikh Front Hotel takes special requests – add in the next step! Free! Up to two children under 6 years stay free of charge when using existing beds. Concorde El Salam Sharm El Sheikh Front Hotel accepts these cards and reserves the right to temporarily hold an amount prior to arrival. Please note that the hotel cannot accommodate wheelchairs. 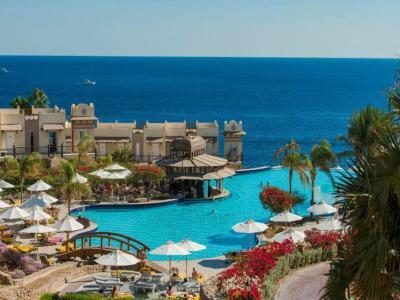 Kindly note that in case an Egyptian ID or a valid residency is not presented upon arrival then different rates will be applied. 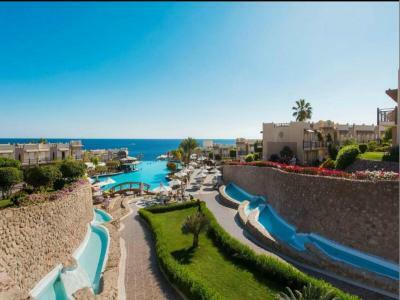 All inclusive rates for Standard Room with Pool or Garden view - Egyptians and Residents does not include any alcoholic drinks. 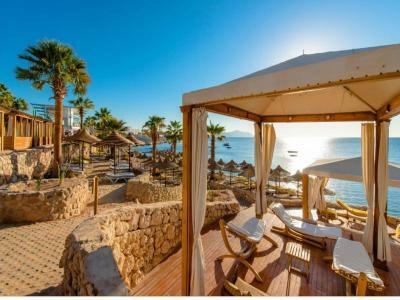 All the "All Inclusive" rate plans do not included Alcoholic drinks. Only Soft drinks plus the 3 meals & snacks. Not what I expected from a 5stars hotel. 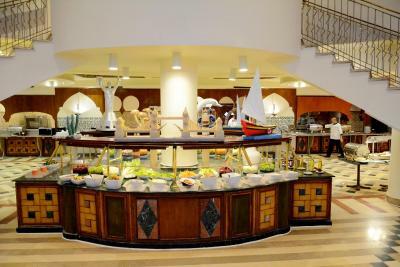 The main restaurant was so dispersed and not well organized.the food so so, but in the egyptian average. The beach was small and very bad organised. The main tourists were very rude and people with no manners and respect for the rest. They were occupying 6beds for 3people and no one said nothing and often(almost everyday) you had to fight because they occupied your bad even you just moved to take a coffee. People shouting just in the bed next to yours while you were sleeping The area to swim and snorkel was very small The reception Was so bad organized and also there the ucranian just came and interrupted while I was speaking with the receptionist ( all the times or 3times in the same conversation) and the receptionists couldn’t say nothing as the people had no respect. The main language was russian so very difficult to communicate . I had also problems with the payment as they wanted to make me pay 100£ more!!!! And the last night I also payed more and they didn’t confirmed/release booking payment for which I have to wait 15day to receive back!! I just liked the room,it was very comfortable and clean with a nice view, and the swimming pool, very big, nice with a nice view. Everything! 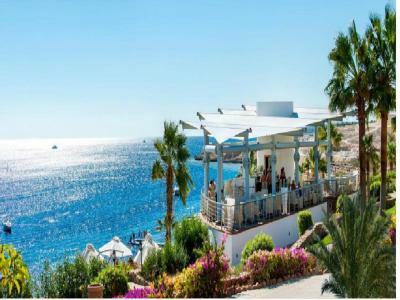 The room, the view, the clealiness, the staff , the pool, beachside, location is walking distance from Soho square, the food buffet. Everything was perfect! 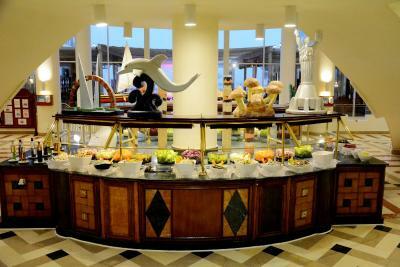 It is very cean and comfortable and in the reception, Ms FATIMA was very nice and her smile welcoming us all the time. Thanks to her and also, Ms huda was helpful. 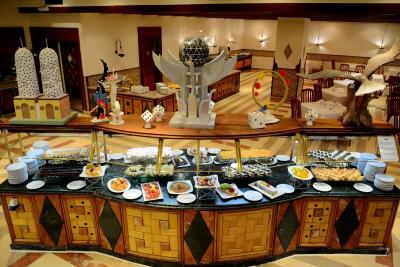 The hotel near excellent restaurants and you can have your dinner while the dance fountain with music adorable your eyes. Housekeeping staff always asking for tip. Food was poor compared to 5 star hotel standards. Exceeded my expectations. 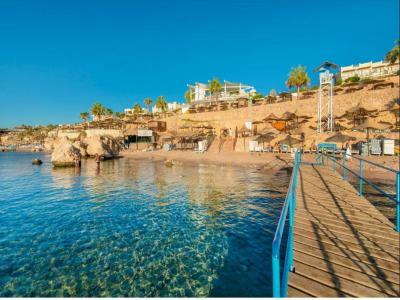 Great beachfront location at a great value.